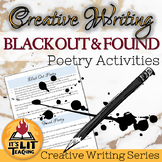 Black Out Poetry, Make poetry fun with this great blackout poetry lesson, FREE! 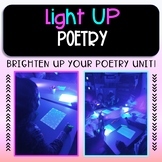 Students will have the opportunity to create artwork and poetry at the same time. 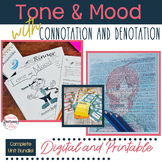 To prepare for this assignment, you will need a copy of the book, Night, to photocopy or cut apart. 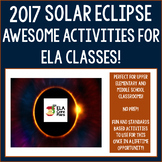 Students LOVE this assignment! Enjoy! 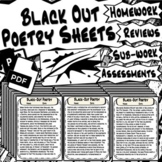 60 Black Out Poetry Worksheets - PowerPoint Instructions Included! 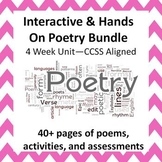 Included in this short powerpoint are some examples of Black-Out poetry and a link to a Ted Talk by artist Austin Kleon. 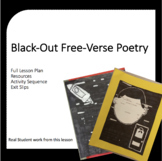 7th Grade ELA, Black Out Poetry - includes examples. 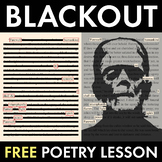 Outsiders Black Out Poem-- theme of "reputation"
Power Point Lesson to teach black out poetry. Bring your own discarded book pages and put them to good use. 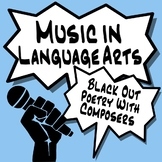 Use this powerpoint to show students what they need to create some awesome black out poetry. 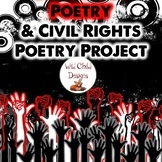 Short and simple instructions on how a student can create a beautiful piece of black out poetry.